Since 1980 Ryan & Associates has been providing bad faith insurance litigation in San Diego. When claims are wrongfully denied, we know how to fight back on your behalf. Insurance companies do not generally set out to make deliberate bad faith decisions, but most insurance companies are for-profit corporations, and their desire to increase profits sometimes results in business practices that are adverse to the insured. Although insurance companies are in the business of making money, they are not normal businesses. They have special duties requiring them to protect their customers. Those duties are to deal fairly and to act in good faith. If you believe your insurance company has dealt with your claim in bad faith, contact a knowledgeable insurance bad faith attorney at the Law Offices of Greg J. Ryan in San Diego. Our familiarity with the responsibilities of insurance companies to deal fairly with insureds can help you get your coverage when you need it the most. When an insurer breaches its duty of good faith and fair dealing by unreasonably refusing to pay benefits or to provide a defense under the policy, it can be liable for bad faith. Litigation is often the result. Policyholders often face insurmountable odds when challenging their insurance carriers. You can expect the insurance company's lawyers will be experienced, smart, and able adversaries. Your lawyer must have the experience and resources to do battle with such an opponent. 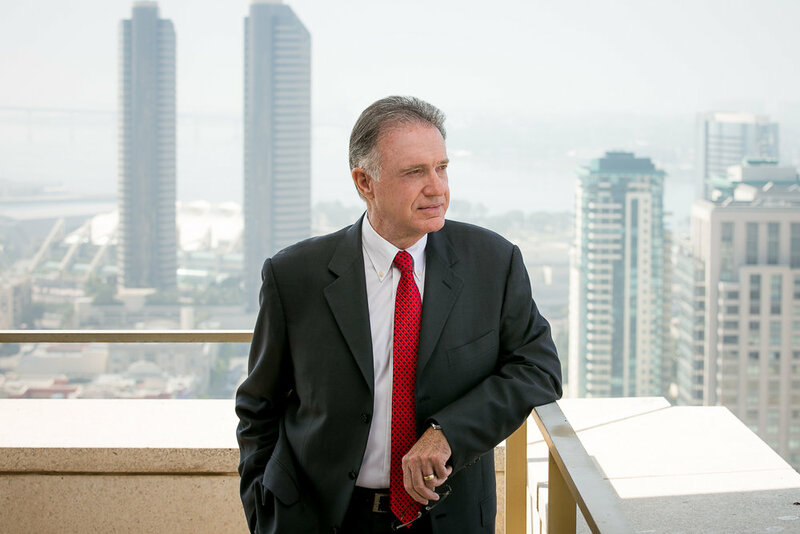 San Diego insurance lawyer, Greg Ryan, has helped businesses, individuals, and families resolve disputes with insurance companies over the right to coverage on all kinds of policies: disability insurance, homeowners insurance, commercial general liability coverage, errors coverage, and other insurance products. Do Not Fight Your Insurance Company Alone. Call Us Today. Whether your insurance problem involves potential liability on a construction defects claim or losses of your own due to wildfire or storm damage at home, we can advise you about your options. Contact the Law Offices of Greg J. Ryan in San Diego for additional information.